High quality of PVC material, transparent and practical. 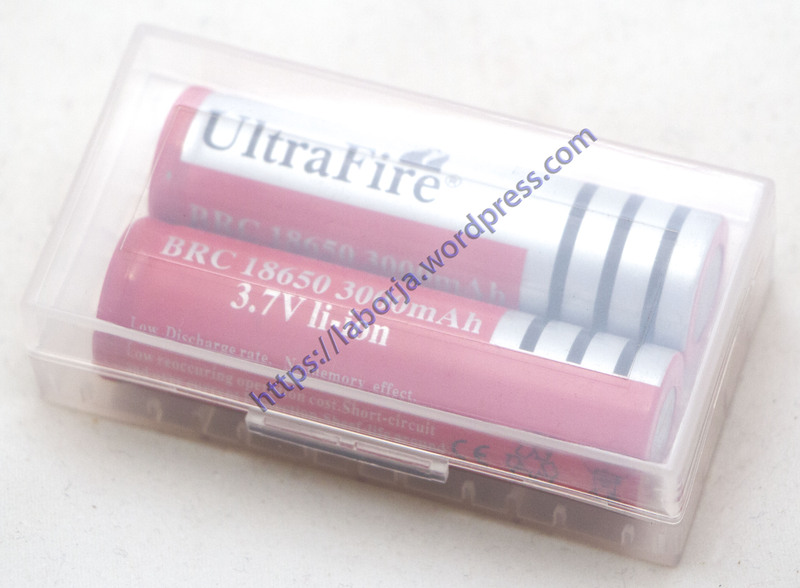 Specially designed in the inner side, prevent the batteries from rolling. Environmental protection when the battery runs out.